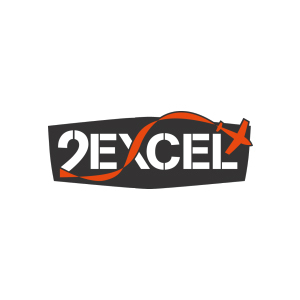 2Excel Geospatial offers data collection, processing and analysis services that leverages their airborne and ground based collection assets with a specialism in high resolution hyperspectral imagery. 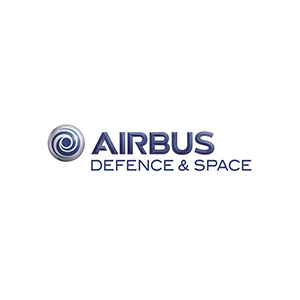 Airbus Defence and Space provides decision makers with sustainable solutions to increase security, optimise mission planning and operations, boost performance, improve management of natural resources and to protect the environment. ARGANS works with airborne and satellite remote sensing and geographical information systems (GIS) to map and monitor the marine, atmospheric and terrestrial environments which invovles algorithm development, ground truthing, QA and software development. CGI delivers complex, mission-critical space software systems for clients across Europe, Asia and North America supporting satellite navigation, communications and operations, to space enabled applications. CGG’s NPA Satellite Mapping group is a world-leading supplier of satellite images, multi-client products and bespoke mapping services. We are building a large constellation of very high-resolution satellites that will work in flawless harmony – ultimately raising revisit rates to several times a day, and delivering near real-time video and still images from space. Environment Systems is an environmental and agricultural data consultancy. We are trusted providers of evidence and insight to governments and industry across the world. eOsphere key application areas include the provision of affordable ground receiving stations and the use of advanced Synthetic Aperture Radar (SAR) techniques for sea ice monitoring, ship detection and the detection of targets through foliage. EOX Consulting Ltd provides expert business and technical consultancy to the space industry, specialising in the Earth Observation (EO) and Climate Systems and Services domains. The industry standard MrSID format seamlessly integrates with other applications, so you can process, classify, and interpret your imagery without worrying about compatibility. Geoger Ltd. is Alastair Graham, a spatial and environmental consultant, specialising in remote sensing and image processing, as well as environmental and spatial data analysis, computing and project management. GeoSeren is a small consultancy company specialising in the exploitation of Earth Observation data, environmental monitoring, and the application of international geospatial standards. Harris Geospatial Solutions is a part of Harris Corp. We help professionals access, analyze & share data & imagery for geospatial discovery. Pixalytics is an independent consultancy company specialising in Earth observation. We combine cutting edge scientific knowledge with satellite and airborne data to provide answers to questions about our planet’s resources and behaviour. We help our clients stand out in the ever more crowded earth observation and geospatial market places so that their customers understand the benefits of their offerings. Remote Sensing Applications Consultants Ltd (RSAC) specialises in agricultural and forestry applications of remote sensing. The Satellite Applications Catapult is an independent innovation and technology company, created to foster growth across the economy through the exploitation of space. Systems Engineering & Assessment Ltd (SEA) delivers electronic systems to the defence, transport and offshore energy markets using skills and knowledge in Naval Combat Systems, Dismounted Soldier Operations, Traffic Enforcement and Subsea Engineering. Serco is today amongst the Space News Top 50 Space Industry Manufacturing and Services Companies. Space ConneXions Limited is a science and engineering consultancy, which provides management and technical support in the space market. 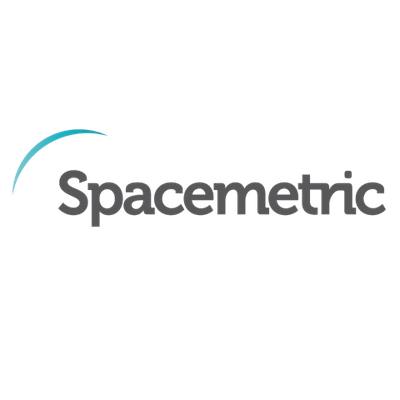 Spacemetric is a software company streamlining the transformation of raw data from satellite and airborne sensors into imagery products ready for analytics. Specto Natura provides insight to their customers by understanding the world through observing nature’s connections. Telespazio VEGA is active in all areas relating to the Earth observation market, from acquiring and processing satellite data to developing and selling software and products.